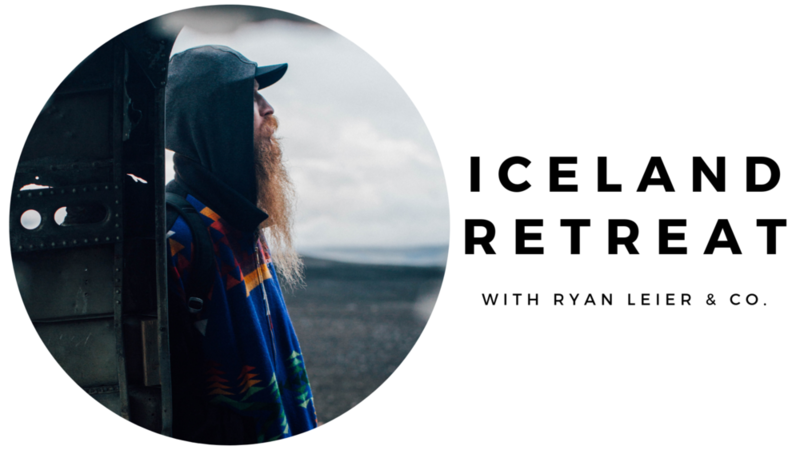 Whether you join Ryan for the One Yoga Level 3 training a few days earlier or not, this restorative and playful retreat, set in beautiful Iceland, is the perfect offering for everyone.YOGAFY w/ RYAN LEIER. Everything that this small + mighty + super charged island in the middle of the Atlantic has to offer might just be exactly what you need in this moment. …we’re gonna do it all.